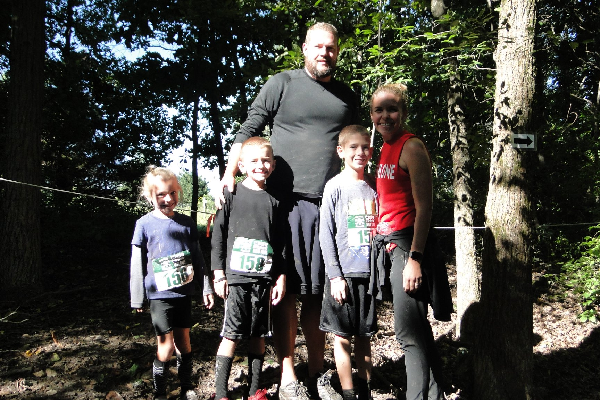 The Case Creek Obstacles KIDS Ninja Adventure course is a 1.5 Mile Adventure Ninja Run / Walk filled with 25+ obstacles. It's located on a farm in Coal Valley. You will run / walk up and down hills, thru pastures and woods. The KIDS Adventure Obstacle Run / Walk is a challenge, but is constructed for all ages and skill levels. You might find some obstacles challenging and others a piece of cake, participants ages 6 - 9 won't do a few of the obstacles marked with a red skull . We will have some special pre-run Ninja obstacles this year as well. There will be certain areas where spectators can watch. There will be 8 - 10 obstacles in the main area. 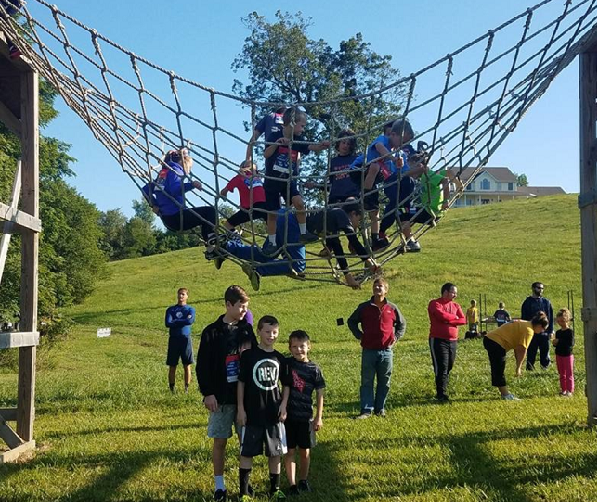 There will be a 1/8 mile walk to watch most of the remaining obstacles (Pyramid, Balance beams, Tire run, A frame climb over, Log jam, Ninja trench, 4 ft. walls, Ninja pits, Rope swing, Creek cross, Creek bridge and commando military crawl. The following obstacles will probably be in the main area Tire Wall, Ninja jump boxes, Ninja Scaling Wall, and Weight Lift, Cargo net, tunnels, Net crawl 4 ft. wall. Participants ages 6 - 9 must be accompanied by a parent. ALL PARENTS must purchase a $5 visitors pass TO JOIN THEIR CHILD ON THE COURSE. We also encourage all parents to join their children ages 9 - 14 on the course as well to make the event a lifetime family memory. SPECTATORS AND PARENTS MUST PURCHASE A $ 5 VISITORS PASS . Volunteers are needed to give directions to and cheer on runners. We need lots of volunteers to have a successful race. When this page loaded, the official time was 9:06:27 PM EDT.